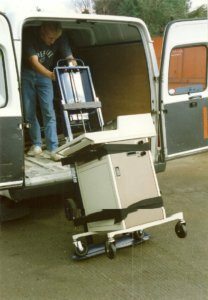 There are many large, heavy and awkward loads in the health care sector, with some constantly on the move to be used for a specific patient. 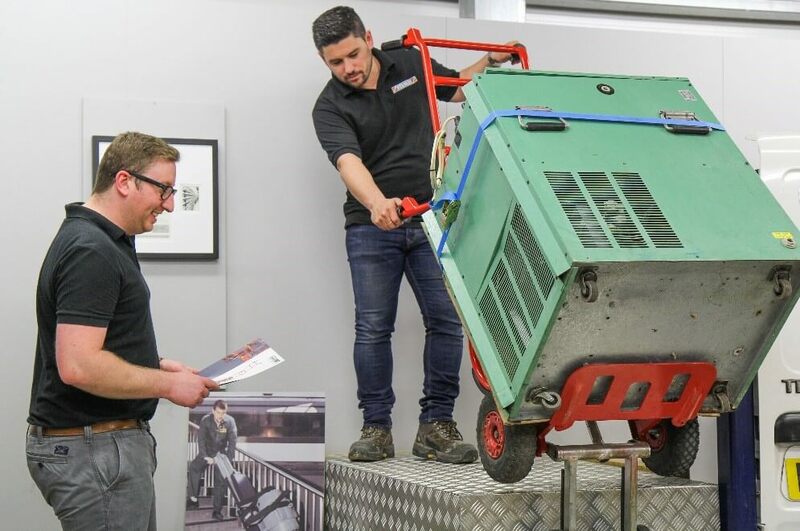 In many cases hospitals and medical establishments will rely heavily on lifts to transport supplies and equipment but when faced with a high-frequency of patients these lifts can be hard to use. We provide specialist stair climbing solutions which deter injury, optimise operational efficiency and deliver a saving on labour costs, which is especially important for the NHS. This machine is a light-duty motorised hand truck, most commonly used for delivering smaller, heavier units up to 100kg. It is particularly useful for transporting medical equipment such as dental chairs. Users can lift loads up and down stairs at a touch of button, and charge the model using a convenient car charger. 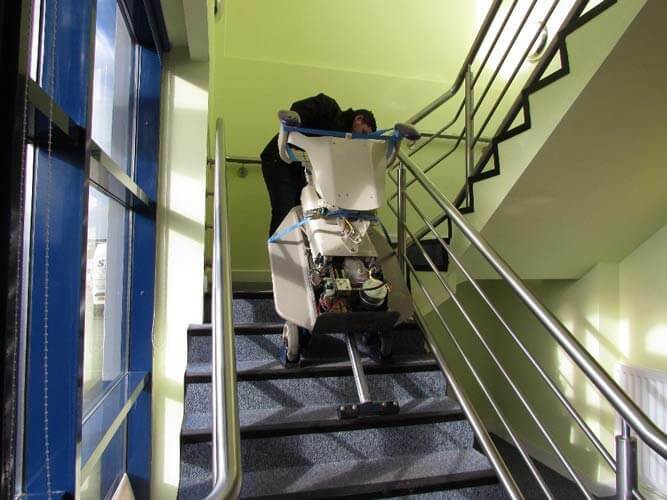 This is a compact, lightweight powered stair climber capable of climbing an impressive 48 steps in a minute. It is highly portable and has a lifting capacity up to 170kg. Users can fold down the model to utilise storage space and charge the removable battery using a convenient car charger. 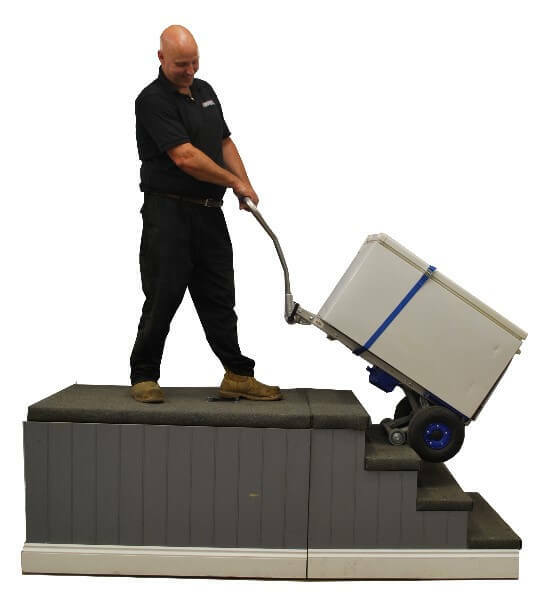 These models are highly portable and are perfect for moving heavy chilling and cleaning equipment. By holding a switch, users can lift loads up to 310Kg up and down stairs with minimum fuss. These machines have the largest lifting capacity in our portfolio. They can handle up to a whopping 680Kg with some models fitted with a unique movable toe plate. This feature is particularly useful for placing equipment in their correct place after the stair climbing process.